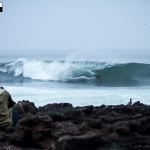 Epicentre.tv is excited to present the APB Antofagasta BB Festival featuring the world’s best bodyboarders attempting to conquer one of the most challenging waves in the world! 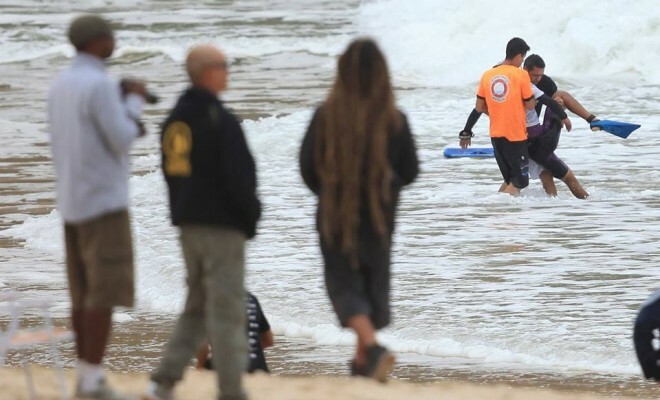 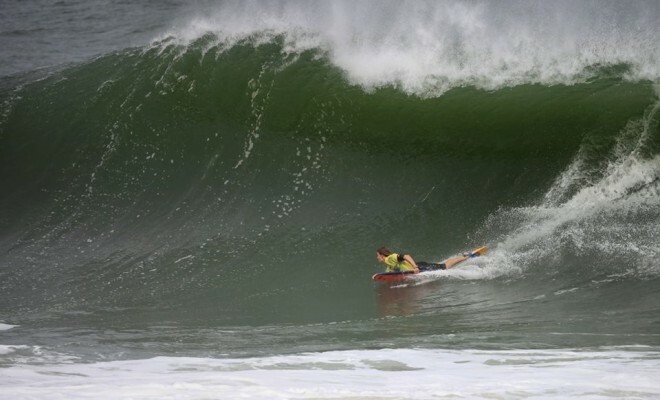 The APB is the sole governing body of the World Bodyboarding Tour. 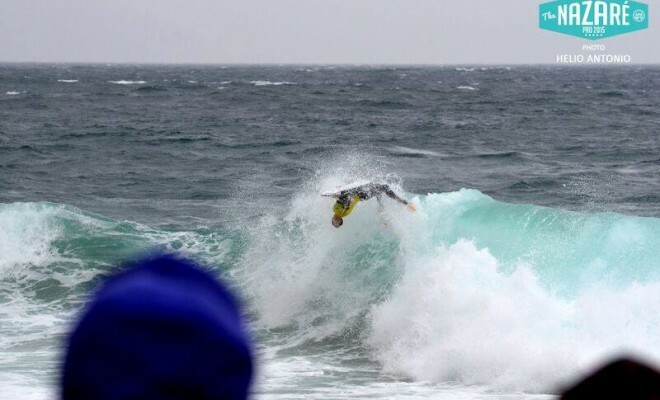 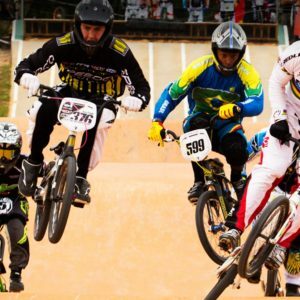 The APB also represents the athletes, officials & event promoters. 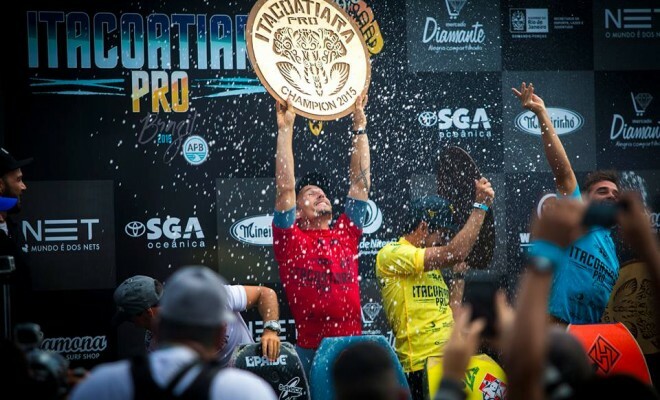 Our paramount goal is to deliver the sport of Bodyboarding to a vast growing audience of spectators, supporters and fans around the world and also develop the sport from the grass roots level right through to the elite top 32 professional Bodyboarders of the world. 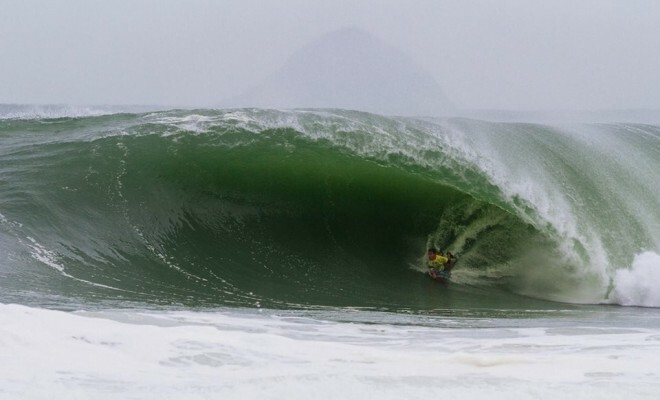 In 2015, the APB will endeavor to conquer new territories such as Teahupoo (Tahiti), Nazare (Portugal) and the Maldives and leave a positive footprint for Bodyboarding in these regions. 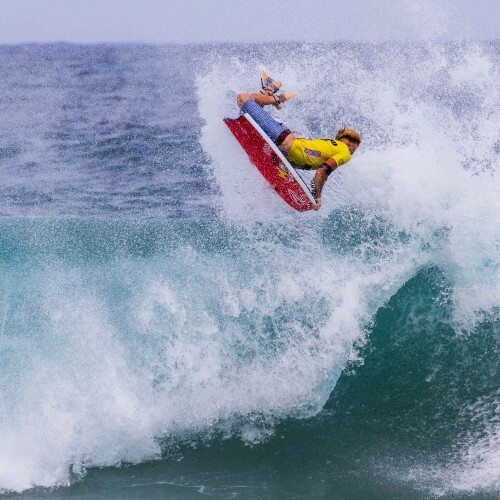 Another milestone of the APB is that we will be the first ever sport to offer equal prize money for Men & Women at the final stage of the 2015 APB Tour – The Encanto Pro in Puerto Rico. 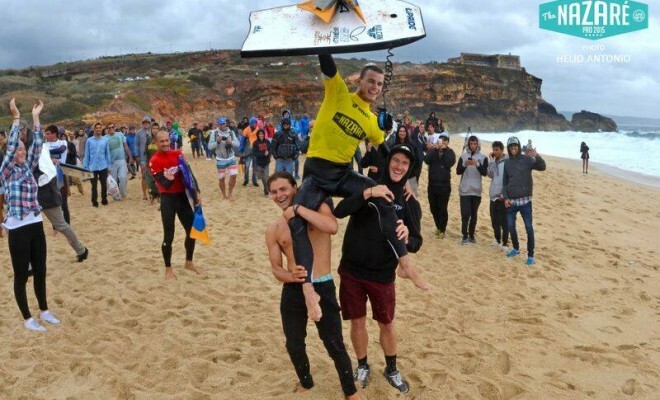 Bodyboarding is expanding throughout the world and leaving impressions on the public as one of the most exciting action sports to watch. 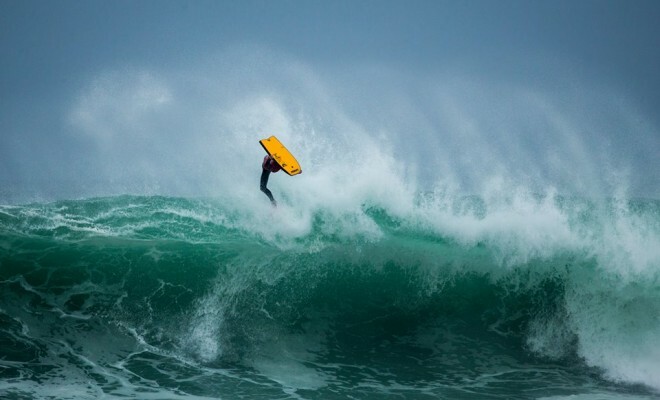 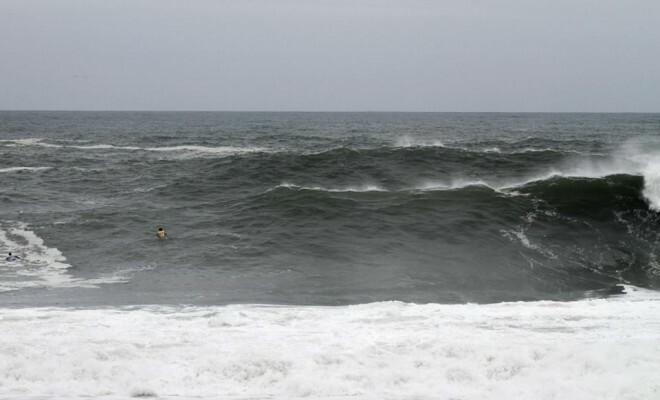 Bodyboarding is a form of wave riding that will bring stoke, adrenalin and fun to any person.